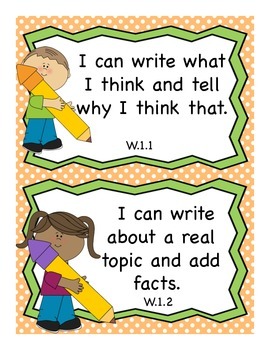 These are I Can Statements for 1st Grade Writing based on the Common Core Standards. 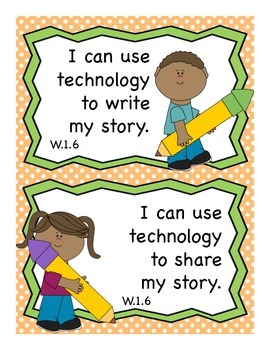 These will save you time when adhering to mandates to post standards on the board. 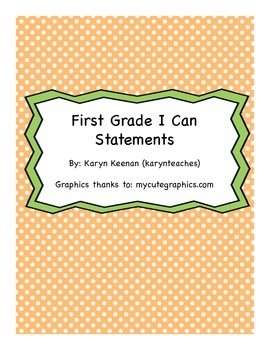 Students will enjoy the fun designs!